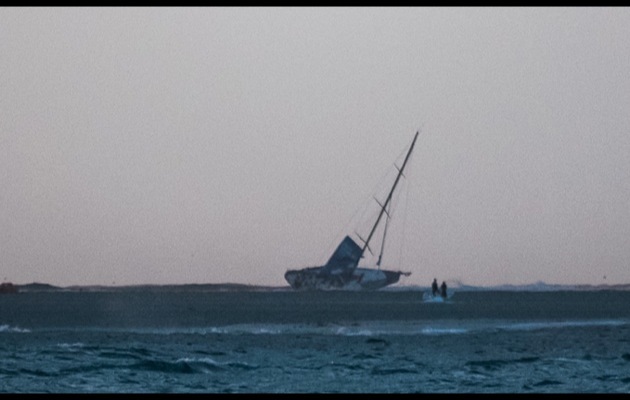 The crew of Team Vestas Wind was rescued in the early hours this Sunday (30), after the boat running aground on a reef in the Indian Ocean during the second leg of the Volvo Ocean Race. All nine representatives of the Danish team are well, with no injury. In the early hours of this morning, the athletes left the boat and walked, with water in the knees, to a dry area on the reef. Hours later, a rescue unit arrived to transport the group. The entire crew is on Ile du Sud, a small island of Cargados Carajos, 430 kilometers from Mauritius. The boat struck a sandbar on Cargados Carajos, in Mauritius. For several hours, the crew stayed on Board following the situation closely. 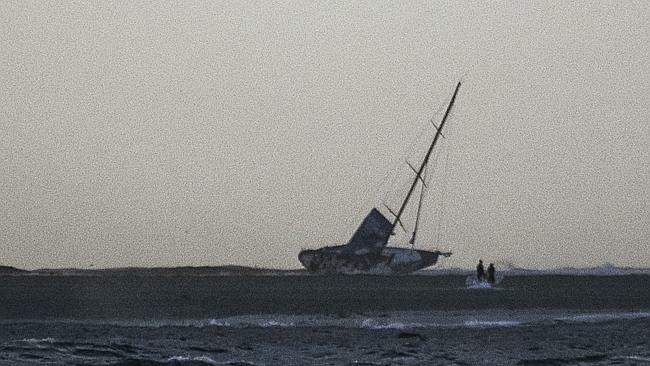 The sailboat was severely damaged by the waves because it was stuck on the reef. The rudders were broken with the impact and a leak flooded the aft area. 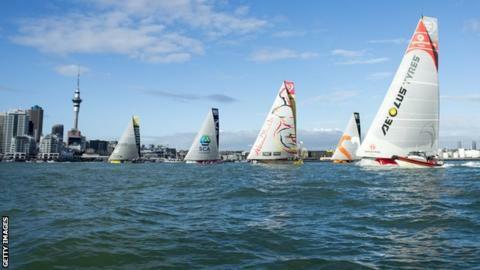 The Organization of the Volvo Ocean Race and the team of Team Vestas Wind will try to take the boat to the Mainland. Control of the race in Alicante, in Spain, and the Maritime Rescue Center of the region of the accident are monitoring the situation. 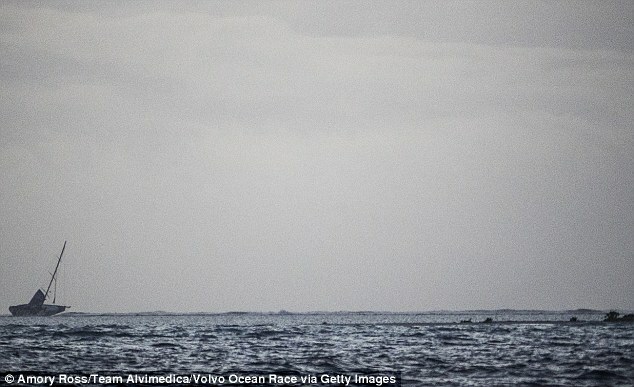 The Team Alvimedica, who broke your course during the race to help Team Vestas Wind, is already back to the test. 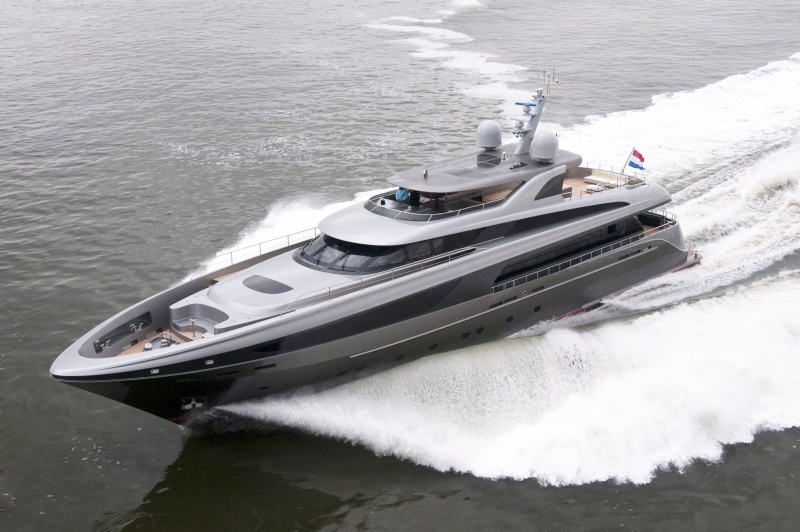 The Turkish/American boat checked to see if everything was fine with the Danish team and returned to your way to the United Arab Emirates. “It’s okay with them. 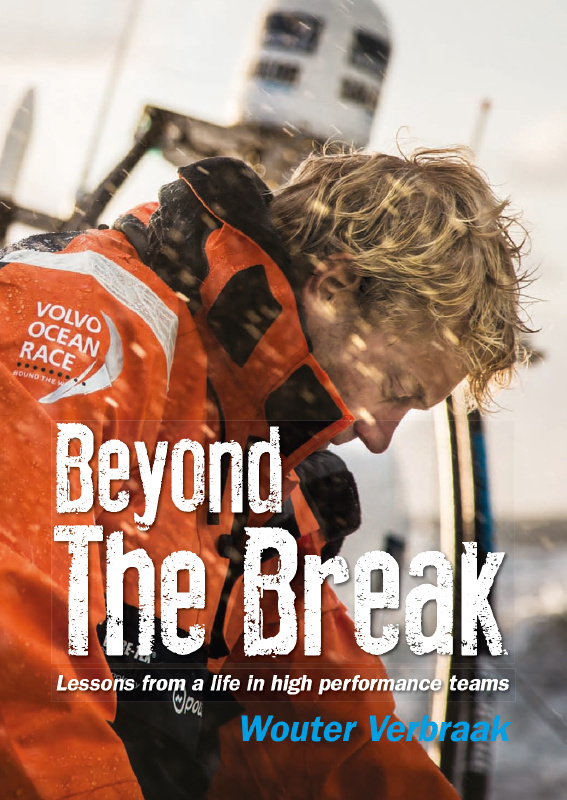 However, we are all emotionally slaughtered, “said Will Oxley, Navigator of the Team Alvimedica. 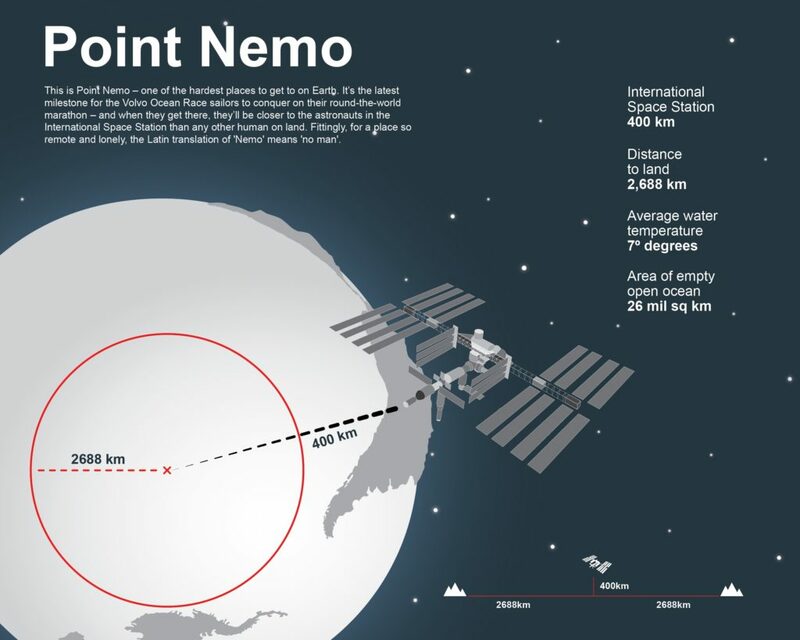 Safe, the main concern of the Danish team now will be to coordinate the rescue mission of your boat. Damage to the sailboat still are difficult to measure. 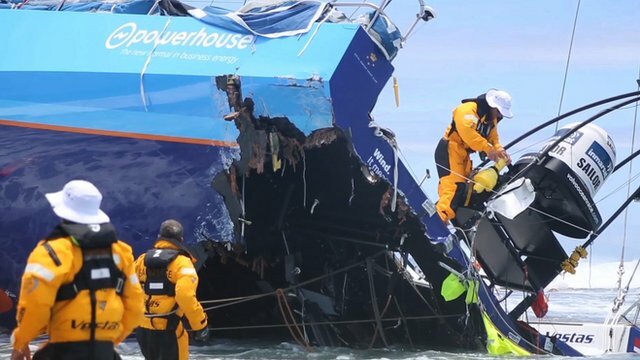 Knut Frostad, CEO of the Volvo Ocean Race, explained that the causes of the accident are known and that the Organization will investigate everything. “I am very relieved that the crew is safe and that no one was hurt. This has always been our priority “. 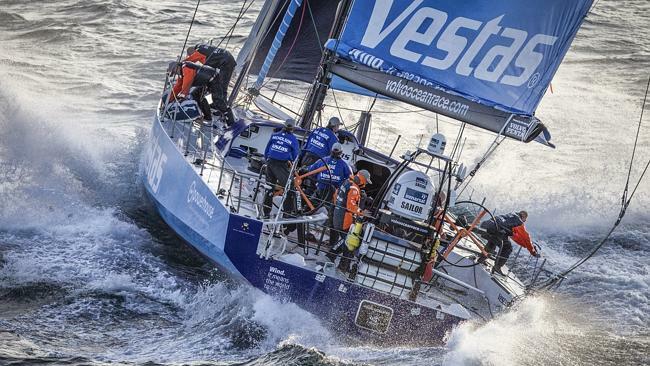 Team Vestas Wind was the last of the seven teams that have confirmed participation in the Volvo Ocean Race 2014-15. 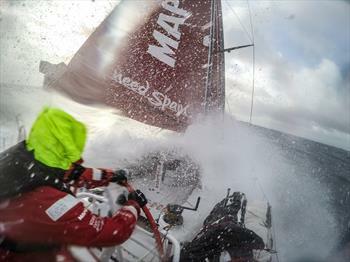 The boat was in fifth place in the second leg of the Volvo Ocean Race when the incident occurred. 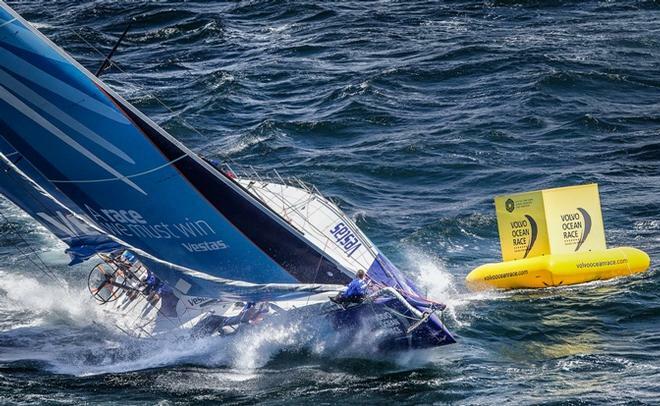 “The safety and well-being of the crew are our only concern at the moment,” said the CEO of Team Vestas Wind, Morten Albaek. “We are deeply grateful to the Volvo Ocean Race and the Team Alvimedica for their help and professionalism demonstrated during the rescue. Now we have to determine the damage to the boat. 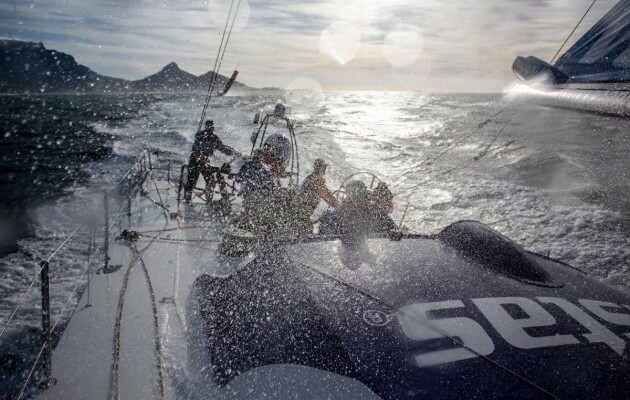 Meanwhile, the winners of the first stage, the Abu Dhabi Ocean Racing managed to take the lead, passing the Spanish MAPFRE, which adopted another strategy in the Indian Ocean.